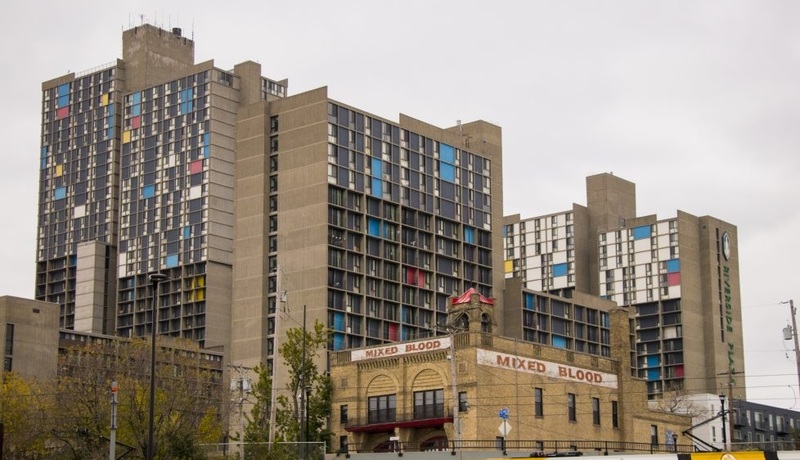 Mixed Blood Theater will review all applications and make all final decisions. StoryArtsMN is not involved in any hiring or compensation decisions. All applicants are encouraged to be members of StoryArtsMN, though this will not effect application status. If you are not a member of SAM please go to http://www.stpryartsmn.org/support-sam/ to join. In addition to the information in this application, you must submit a copy of your current resume. Please email it to storyartsmn@gmail.com within three days of applying.